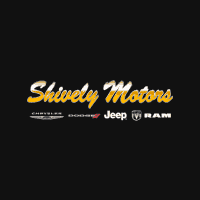 Shively Motors Inc. was founded by Robert B. Shively in August of 1939 as a Dodge and Plymouth dealership. The original business was in an old garage located downtown that previously was occupied by other early dealerships. The address of that first dealership was 204 Lincoln Way West in Chambersburg, Pennsylvania. After WWII, demand for new vehicles boomed and Shively needed a bigger facility to manage the business. 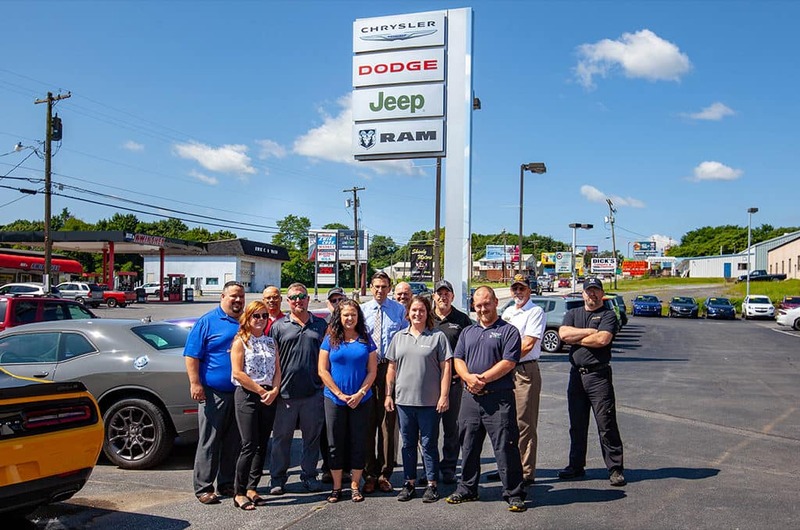 Welcome to Shively Motors Inc.
Why Buy from Shively Motors? We’re dedicated to satisfying you! This is true from the moment we hand you the keys to your new Chrysler, Dodge, Jeep, RAM or used car. With our quality sales people, low prices and huge selection, there is no need to shop anywhere else. We also have a well-connected finance center run by a qualified team of finance experts, who can help you get the right loan quickly and easily! We offer the most for your trade in! Ask us for a free trade in value. 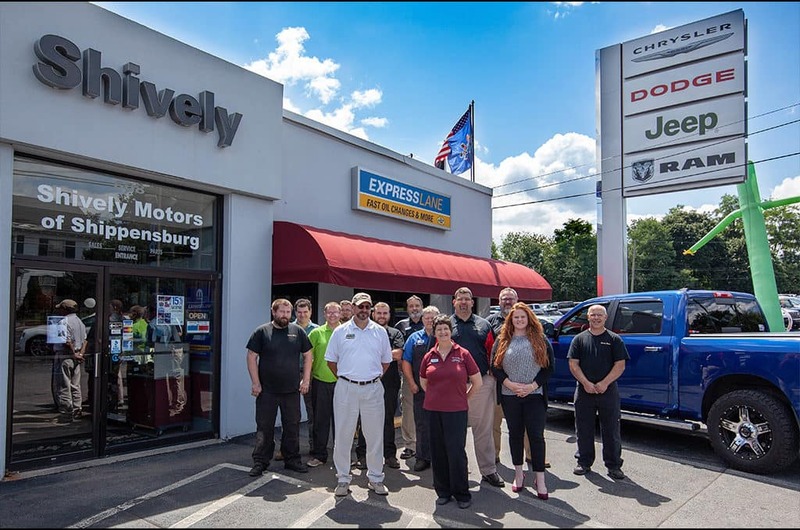 As part of the buying experience at Shively Chambersburg, you also get the exclusive Peace of Mind Plan! 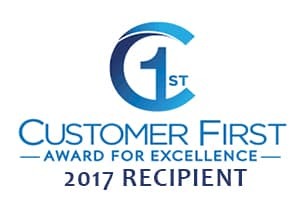 With service, inspection and loaner benefits, we also put an end to haggling with our quality price assurance plan to get you the lowest prices. Learn more now!